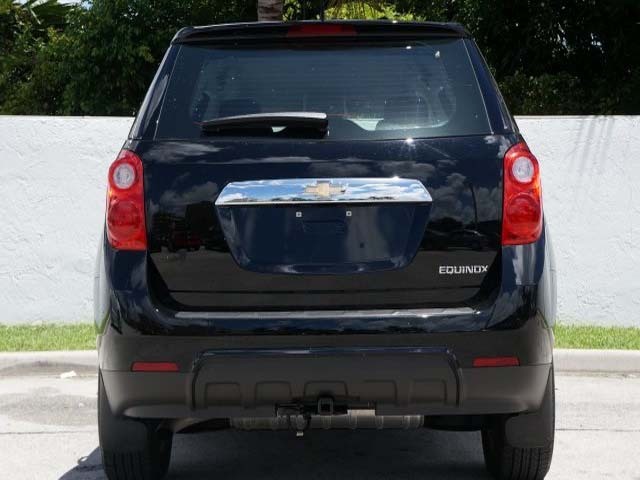 The smart way to buy!! 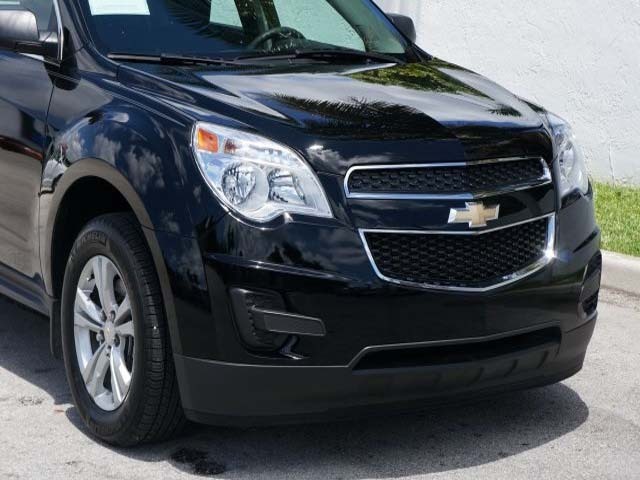 Here at our dealership, we try to make the purchase process as easy and hassle free as possible. 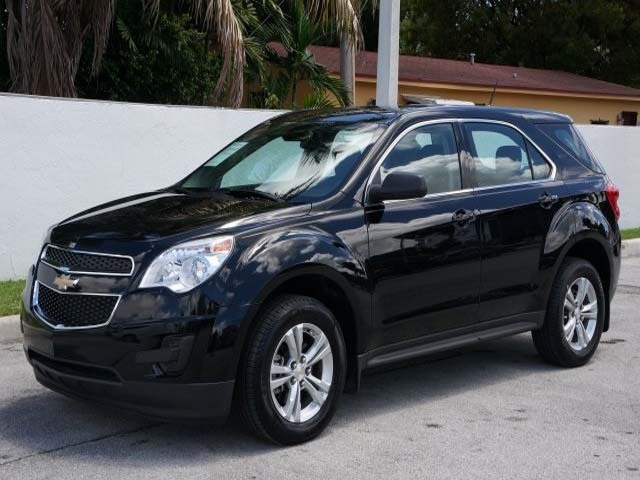 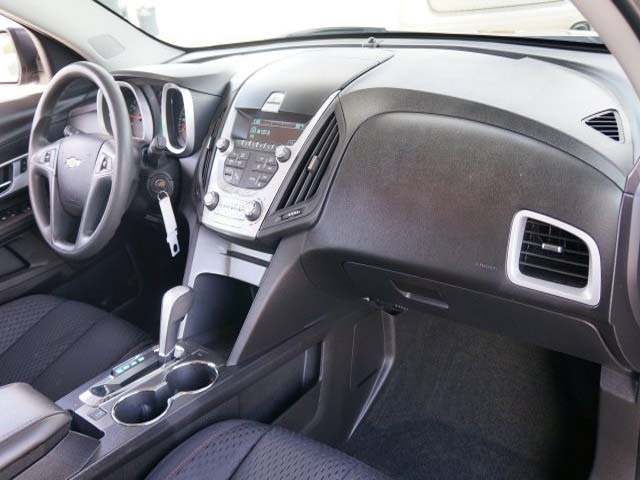 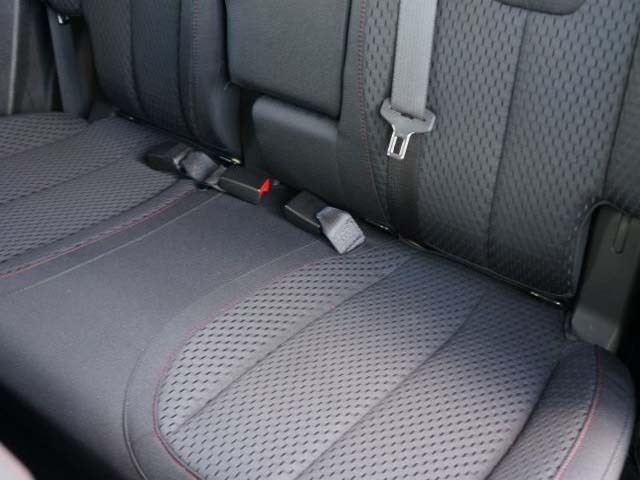 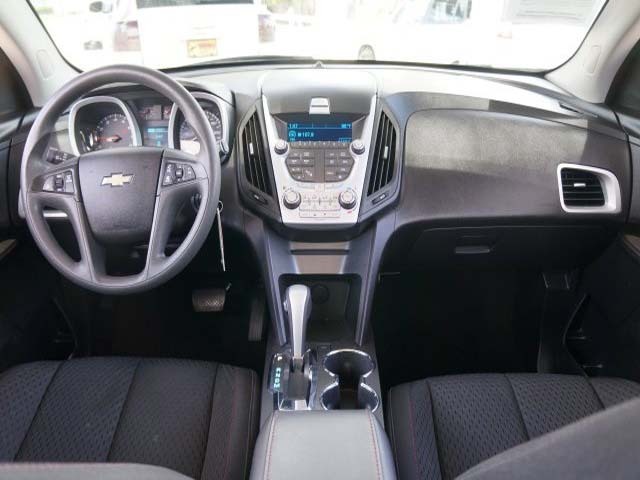 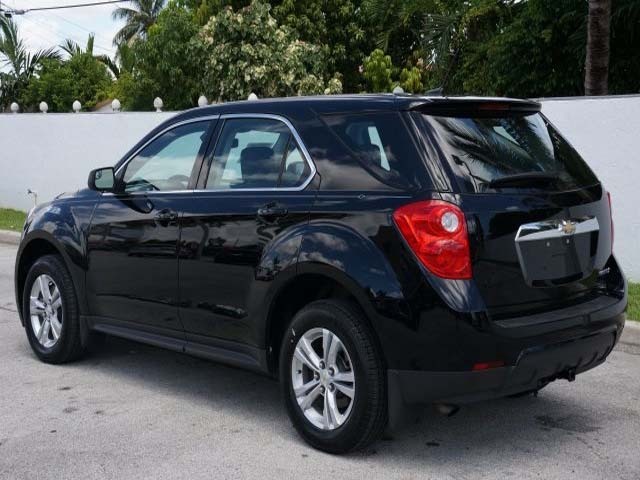 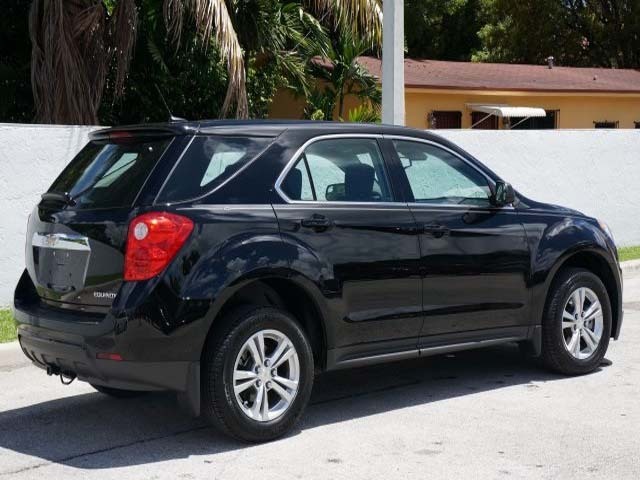 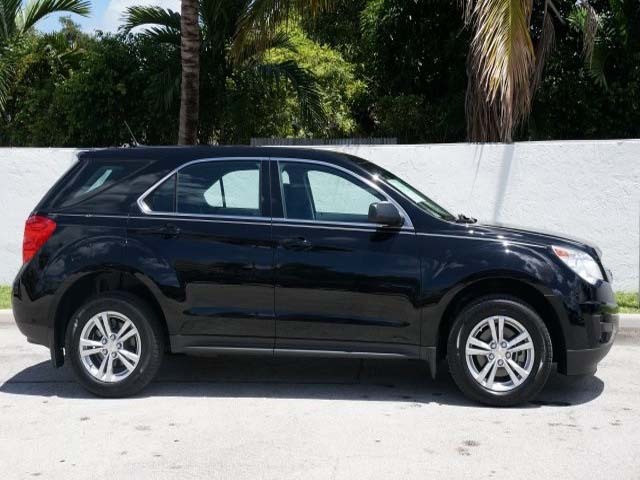 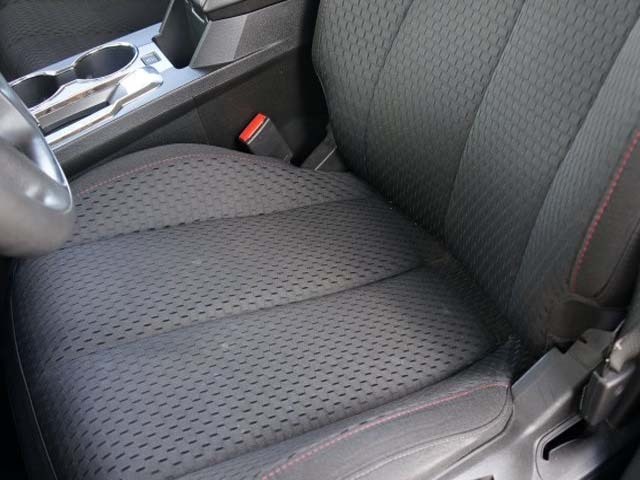 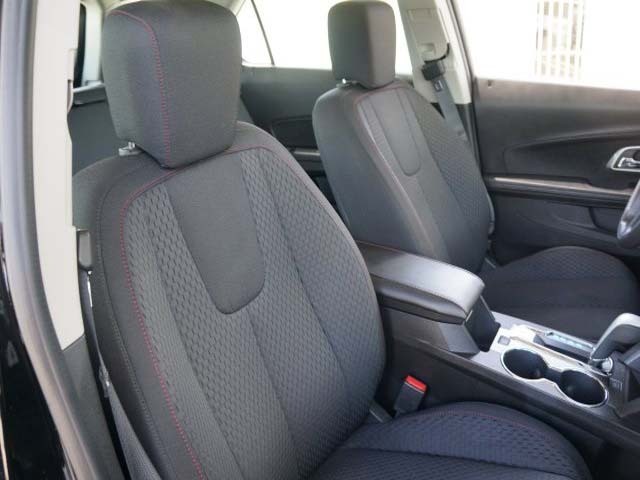 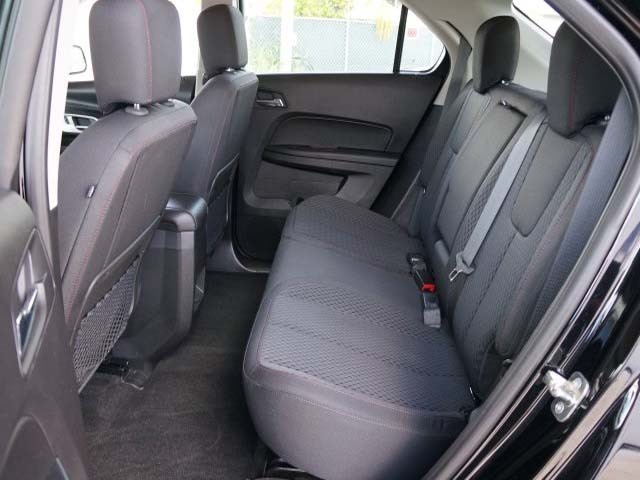 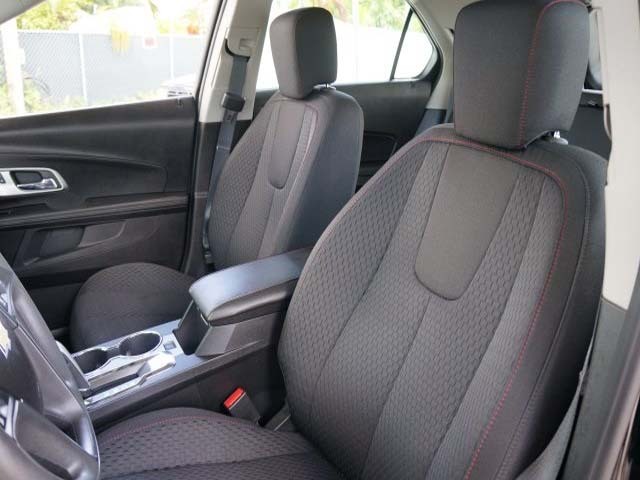 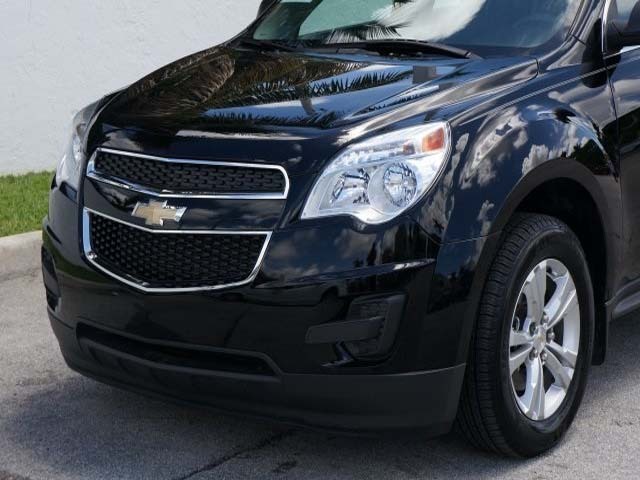 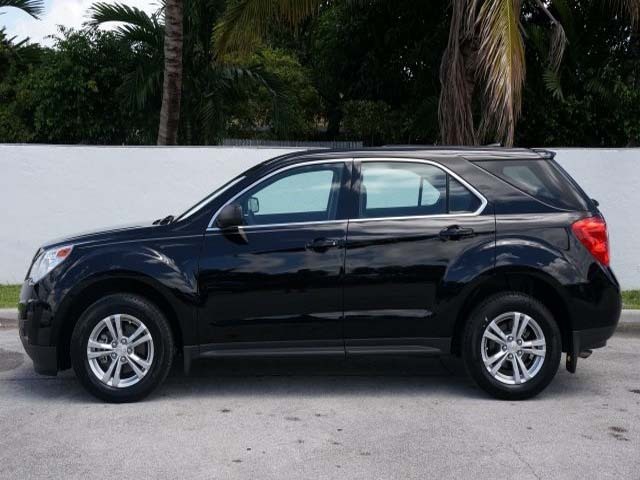 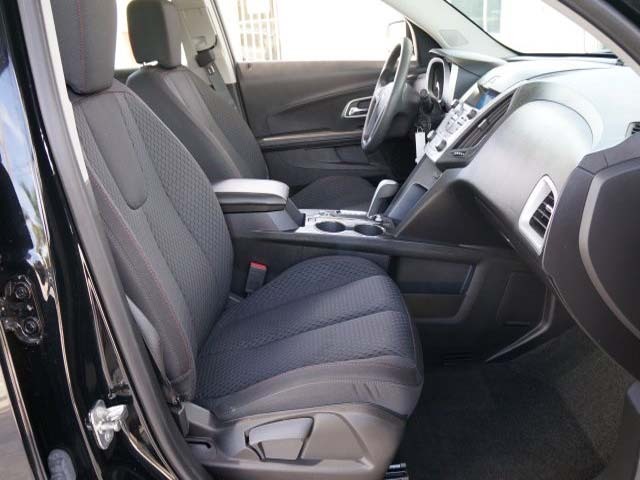 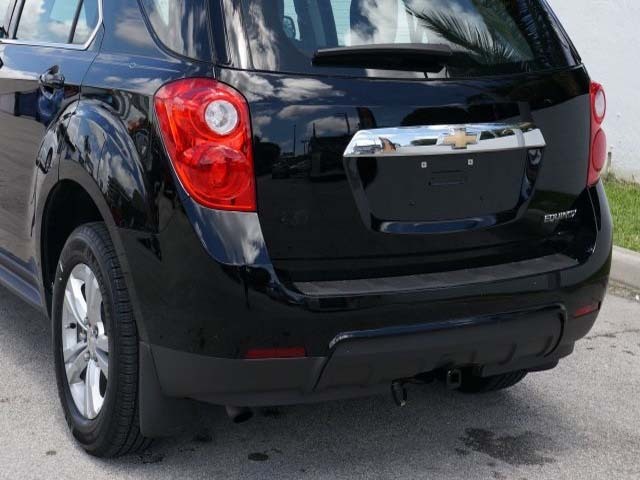 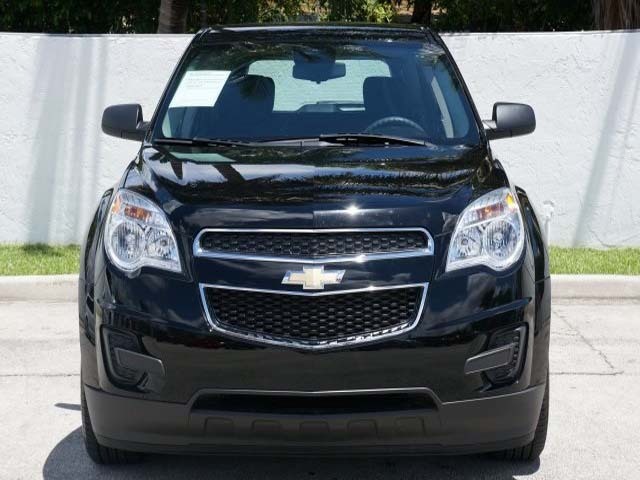 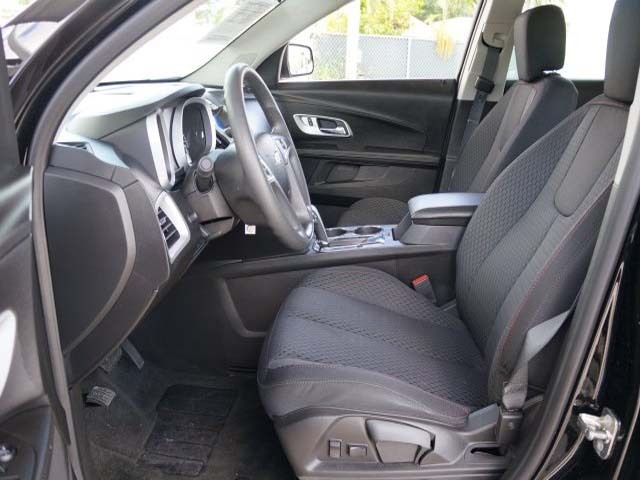 We encourage you to experience this for yourself when you come to look at this good-looking 2014 Chevrolet Equinox. 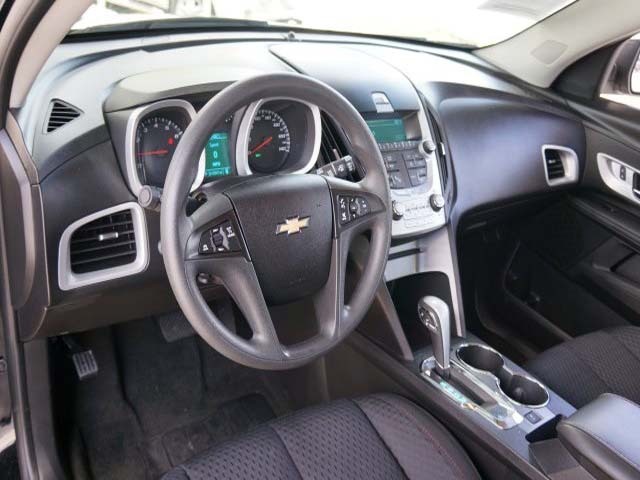 It will take you where you need to go every time...all you have to do is steer! 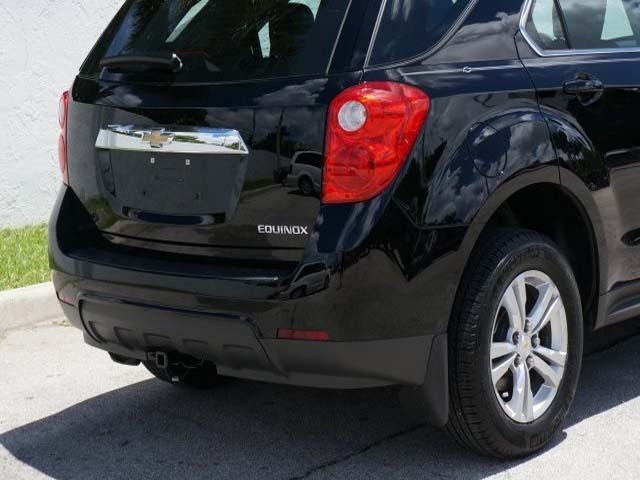 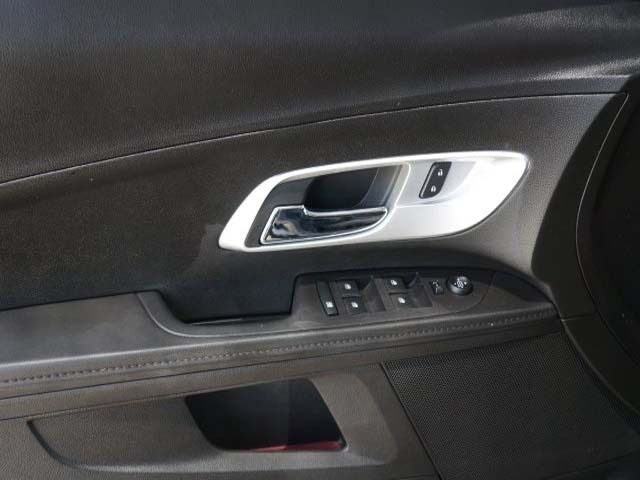 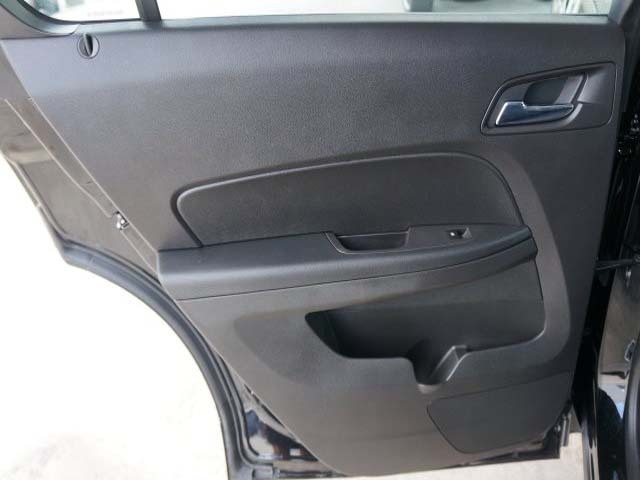 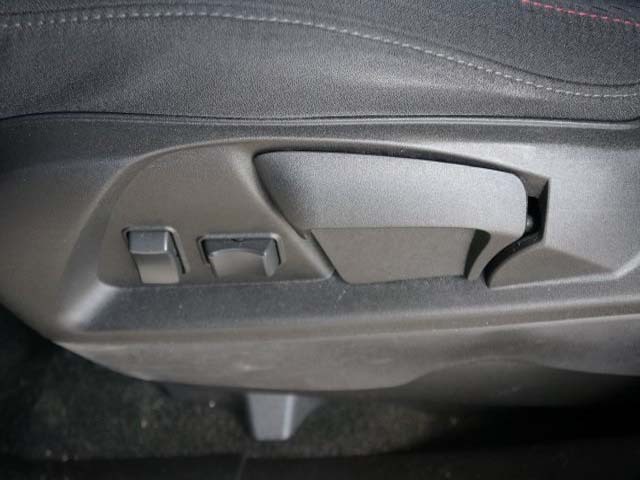 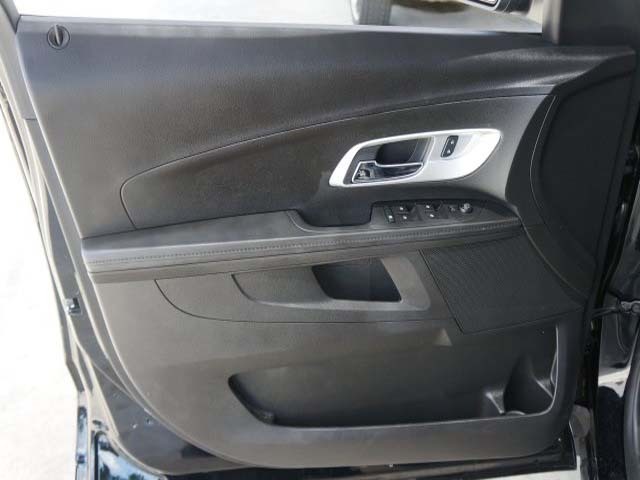 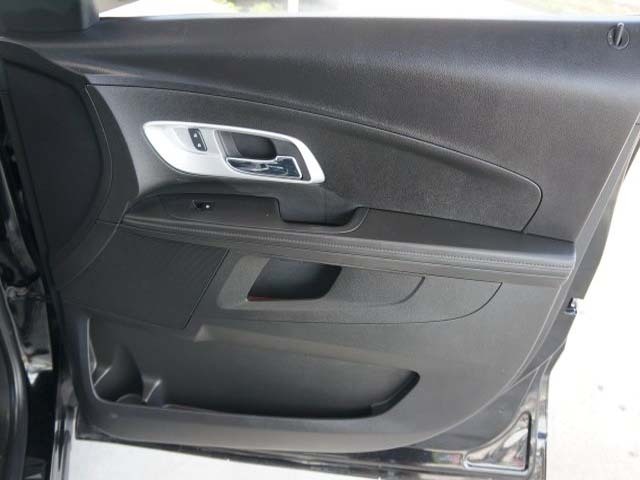 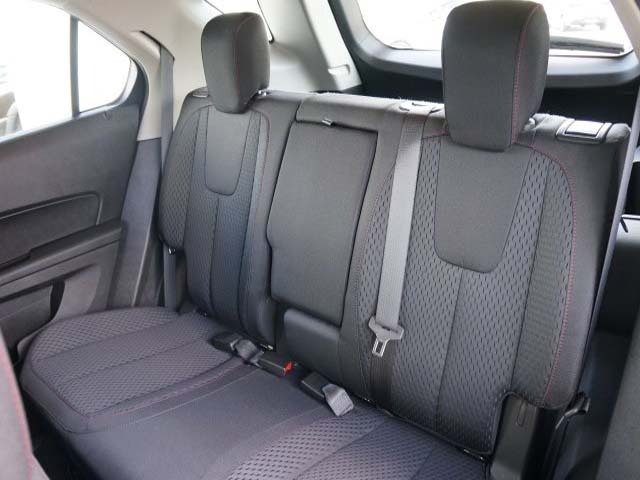 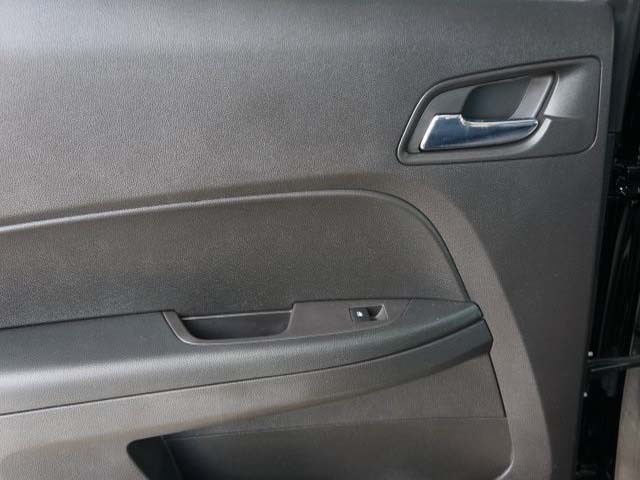 Consumer Guide 2014 credits Equinox with flexible cargo and passenger spaces, and a smooth powertrain. 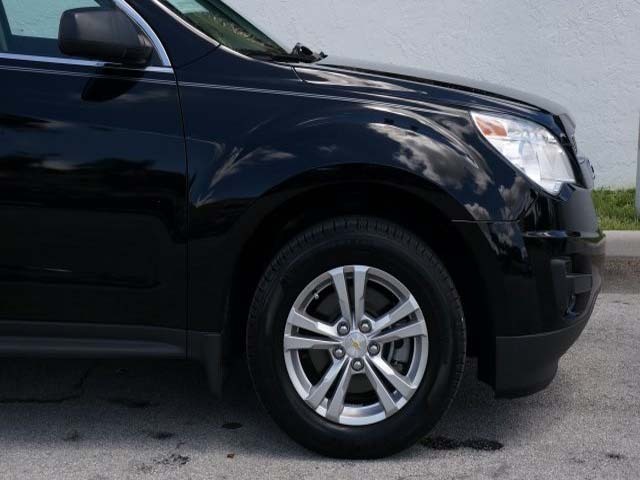 No gimics or run arounds everyone drives.